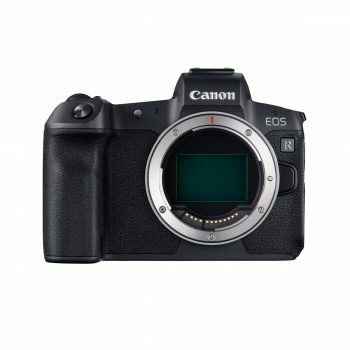 Canon Drop-in Filter Mount Adapter EF-EOS R | Beau Photo Supplies Inc.
Connect an EF or EF-S lens to your EOS R camera using the Drop-in Filter Mount Adapter EF-EOS R, expanding your available lens options while also providing the ability to add a drop-in filter to your photographic endeavors. This drop-in filter adapter lets you utilize a variable ND filter or a circular polarizing filter, and because it’s one size fits all, there’s no need to purchase multiple filters to fit various lens diameters. 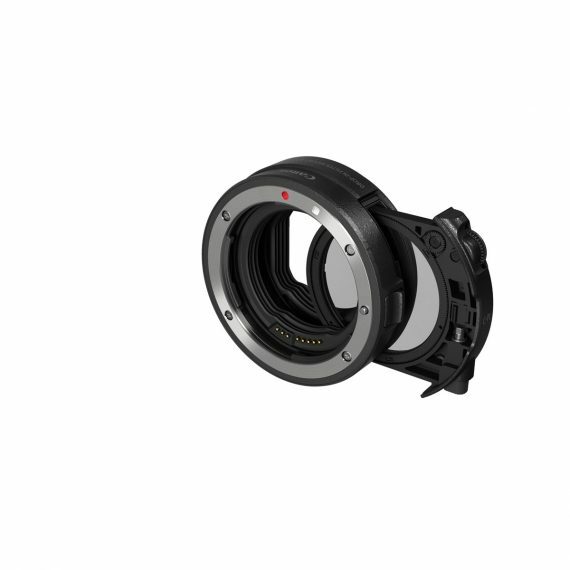 The Drop-in Filter Mount Adapter EF-EOS R’s matching design means smooth connections while a rugged, dust- and water-resistant construction adds to its flexibility, making it easy to have a choice of lens and filter for virtually any shooting situation.